At UNA, our mission is always to exceed our customers’ expectations while helping businesses and organizations save money on products and services they use every day from suppliers they trust. It’s no secret that the market prices for goods and services for business operations continuously shift, ebbing and flowing. However, most companies are locked into vendor contracts at a fixed point, rarely to be renegotiated. 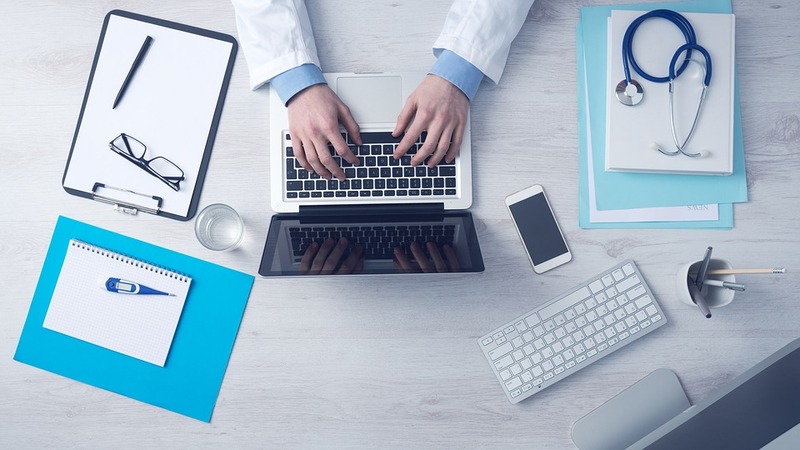 However cumbersome the bidding or negotiation process may be, it needs to be done thoroughly and frequently for the optimal procurement health of your business. State laws, national association regulations, and local boards have certain parameters under which bidding must take place. 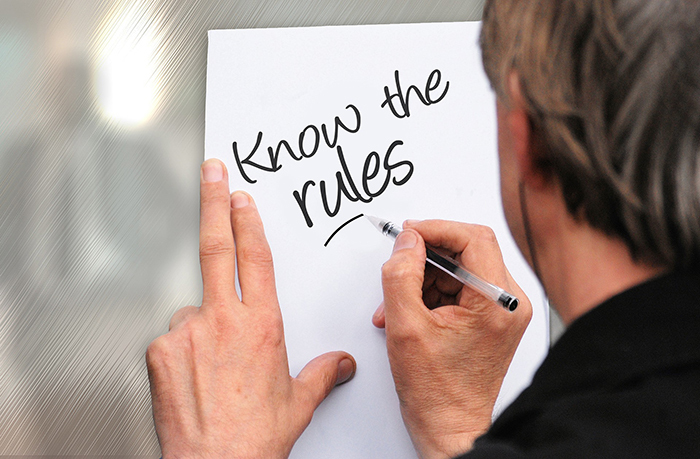 Take note of your geographical code parameters and work within those confines to avoid penalty and fees. Bidding should be competitive as you are fighting to get the best available price point. Do not take the first offer you come across. Hunt for comparative price points to negotiate the lowest contracts. Along that same vein, transparency on both sides is essential so that you are assured the best deal with no hidden fees. Be upfront with the needs of your company as well the overall business vision and goals to align yourself with like-minded vendors. Note, finding vendors or discount programs that meet these requirements can be time-consuming and difficult to monitor. Help can come in many different forms. If the resources are available, hiring a procurement professional to manage the procurement to pay process for your company in-house would be ideal. This person’s sole purpose would be to tighten up your companies’ as well as manage and streamline your procurement and supply chain process. If you do not have the resources to bring on a full-time procurement expert, partner with a GPO that offers procurement consulting as a part of the package. If you are an Association, implementing a trusted affinity program is a viable solution. An affinity program is a business partnership where your Association offers exclusive rates or services to their member to increase revenue for both organizations. Implementing an effective affinity program can prove both cost and time efficient for you and your members. 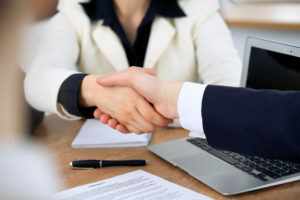 Keeping your vendor contracts in check and up to date with the most competitive price availability can boost your bottom line, so don’t skimp on the process. Take these tips and implement them into your regular procurement process. If you need help bidding your vendors or want to find out more about how to save on your indirect and direct spend, contact our experts at UNA Purchasing. Sign up for our member program is simple and requires no committed volume or fees. Our mission is to enable you to offer the highest value at the lowest costs. You know that by partnering with UNA Purchasing Solutions, you can save an average of 22% on goods and services your company is purchasing. You know that our selected suppliers are among the top rated in the country and the exclusive member discounts we leverage on behalf of our members are unbeatable. It’s one thing to know the facts and another to hear first-hand from someone who has reaped the benefits. Mike Wein is the President of Service Management Systems and a member of UNA Purchasing Solutions. SMS is one of the nation’s premier facility services management companies, achieving exceptional revenue growth through a commitment to quality and excellence in both its people and services. Since the company’s founding in 1988, SMS offers a unique program of housekeeping and maintenance services designed to provide large, public buildings with a strong and experienced facility services team. As such, it is important SMS has their purchasing running as efficiently as possible. We love to hear from our members just how is working for their company! Mike mentioned Supply Works, which is just one of our many select suppliers. For your benefit, we partner with dozens of vendors specializing in small parcel shipping, corporate travel, janitorial services, office supplies, food distribution, office equipment, and more. Moreover, if you are in need of something we don’t already offer, our dedicated staff is here to work with your procurement team to ensure you get exactly what you need at the best available price point. Partnering with UNA is not only cost-efficient, it’s also a way to extend your internal procurement team and expertise to include billions in purchasing power with the attention and customer support of our group purchasing experts. Getting started is quick, and our services are free with no required committed volume. Let’s get started saving you money today! Last week, our partner Hotel Engine announced their international expansion plan for 2017 with 20,000 new locations opening in South and Central America and the Caribbean. With the hotel booking platform, you can now travel to over 100,000 locations in over 110+ countries for less than public booking rates. 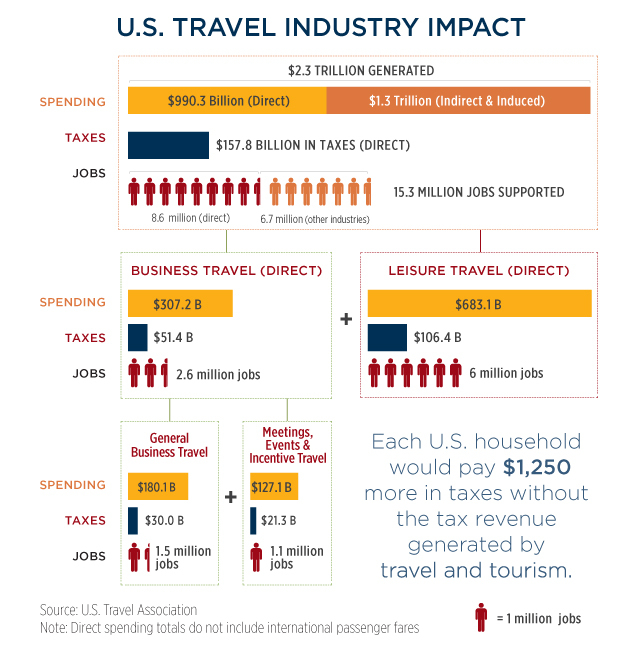 According to the U.S. Travel Association, direct spending on business travel by domestic and international travelers, including expenditures on meetings, events and incentive programs (ME&I), totaled $307.2 billion in 2016, making up over 1/3 of the direct spend on the U.S. travel industry. Hotel Engine and UNA are doing their part to keep some of that money in your company’s pocket. Just in time for all those corporate summer travel plans, UNA and Hotel Engine are partnered up to bring you the best travel options available for the most competitive prices. When you become an UNA member, you gain access to exclusive discounts for your business travel plans including hotel rates below publicly available pricing, up to 60% off. 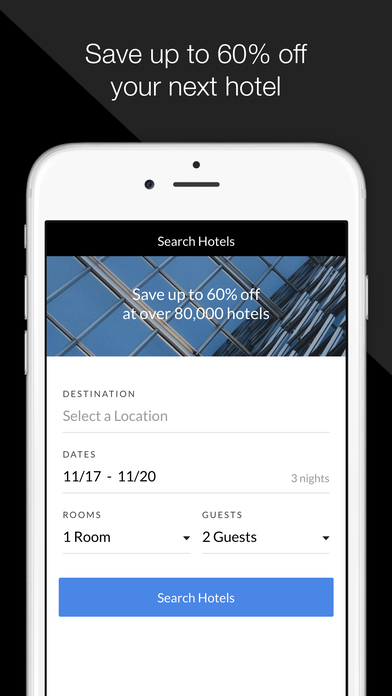 And for fast and efficient booking, Hotel Engine has made an app available to UNA’s members. Now, wherever your summer corporate travel plans may take you, you can book on the go and know you’re getting the best available rates. The mobile download of the app is free for all UNA members and booking cancellation is free at tens of thousands of hotels with available customer service support 24/7. You can reduce risk and streamline your processes using Hotel Engine’s direct bill and expense reporting tools as well as take advantage of a travel management tool that is available at no cost to all members. Don’t miss out on the summer savings. Make your corporate travels as easy and affordable as possible by joining the UNA ranks and downloading the Hotel Engine app for members. Catch up on the news if you missed the big announcement, or if you’re simply interested in tapping into the summer savings UNA members are experiencing, sign up is quick and free. Follow along with us on Twitter and Facebook for more ways to save this summer! UNA’s corporate hotel booking partner, Hotel Engine, announced yesterday an expansion of their international presence with the addition of 20,000 hotels in the Caribbean, Central America, and South America. Now Hotel Engine’s easy-to-use, on-demand technology travel solution will grant UNA members exclusive access to corporate hotel discounts in over 100,000 properties in 110+ countries, with a global expansion project to be completed by the end of 2017. 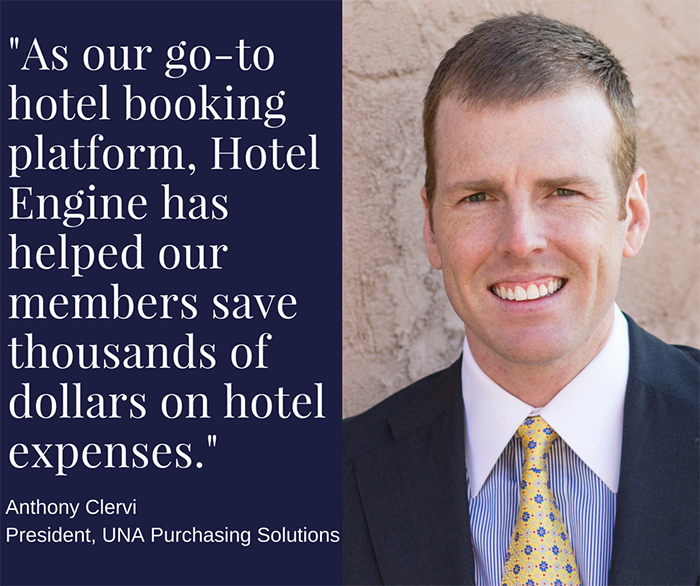 Our members, now more than ever, can benefit from the members-only online hotel booking platform partnership UNA and Hotel Engine is offering and expand your corporate travel plans worldwide for a fraction of the cost. Members gain exclusive corporate hotel discounts, below publicly available pricing, up to 60% off. There are no membership fees or volume requirements, and businesses will save time and gain insight through Hotel Engine’s free spending analytics and expense management tools. Sign up is easy, free, and now you can travel more places for less! Read more about Hotel Engine’s expansion and follow along with us on Facebook and Twitter to keep up to date with the latest UNA news! Affinity programs are a great source of diversified, non-dues revenue for associations and a useful tool for recruitment and member retention – if done properly. Without thorough research and consideration though, an affinity program could end up bleeding your association of resources. The resources (time and relational upkeep) it takes to implement and maintain a quality affinity program are only worth what your members can take from it. To avoid losing out on the full spectrum of added benefits an affinity program has to offer to both an association and its’ members, we have three tips to look out for when selecting and implementing the perfect affinity program for your association. When you chose an affinity program, more than cost-efficiencies are available to you. Most vendors offer their expertise with strategy and industry research as well as a host of other potential value adds. In a recent article, David Frankil writes that sometimes vendors are treated unfairly. “In other words, we want your money but don’t really want you to bother our members,” Frankil writes. “That sort of one-sided approach would be toxic to any kind of business arrangement, much less an affinity relationship whereby definition you’re looking to work together closely.” They are providing benefits to members and helping organizations generate revenue—and in so doing, contributing to the growth, success, and productivity of the association at large. As with most partnerships, the relationship can be beneficial in both directions. Help your vendor grow and see value in your channel by allowing them insight into your association and the needs therein. The better your provider understands your organization, the more they can adapt their program to generate revenue for your association (either with a formal partnership or in the form of increased participation at events and conferences, etc.). 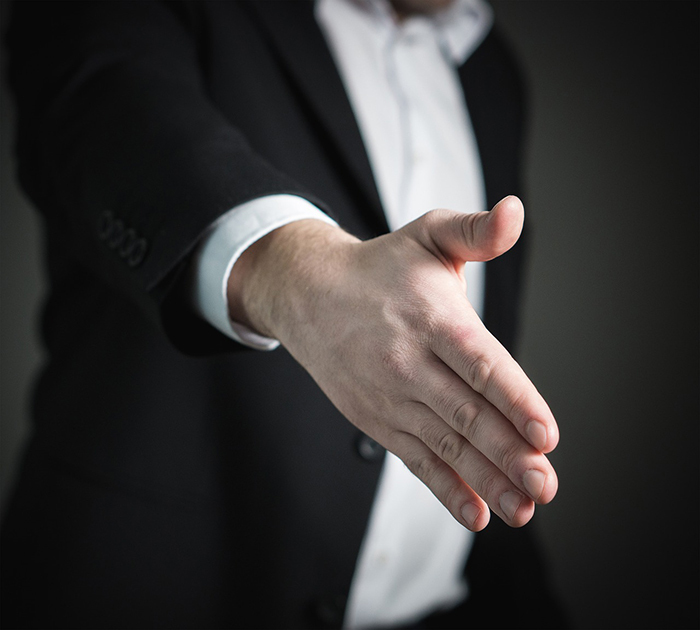 When selecting your vendor, make sure it is an organization you can see yourself readily working alongside for years to come. Their program offerings, staff, and industry expertise should lend itself to advance your association’s mission. This is one of the biggest pitfalls we see when associations rush to implement an affinity program, resulting in a waste of time and energy. Luckily, this loss can be easily avoided. Simply don’t settle for generic or unrelated supplier programs. The needs of another association and its’ members can vary drastically from what you and your members need. Your affinity program should reflect that. Do some polling and research on the spend your members currently invest in the most, and cater to that need. To prevent wasting time and effort peddling programs your members do not want or need, you should carefully consider whether members find the discounts enticing or useful. When you’re looking into affinity partnerships, make sure that you’re aligning yourself with vendors that benefit your association’s vision and the needs of your members, who are at the heart of your association. Similarly to Tip #1, cost-efficiencies are a definite bonus of the affinity relationship but not the only one. Some partners will offer help with marketing their programs, recruitment initiatives, and other added benefits. If an association sets up a stellar affinity program but does a lesser job telling their members about the use and allowances of the program, then it may never yield the benefits and bleed you of resources. To avoid losing in an affinity relationship, take advantage of whatever help your partner is offering and market your program well. Consider an email campaign announcing your program and social media posts. Include highlights in your newsletters to your members. Don’t let your members miss out on the programs you have provided to help them! At UNA Purchasing Solutions, we are dedicated to becoming a strategic partner to our associations and their members. Aiding them in the marketing process by providing them with customizable membership program packages and personalized email/social media campaigns for you to send to your members is one such benefit of our partnership, along with a host of others. All of this is included in the affinity program, for free, for any association wanting to grow and be more productive with their members. No matter the size of your company, your time is precious. With reliable resources and a stable process in play, productivity can go through the roof. 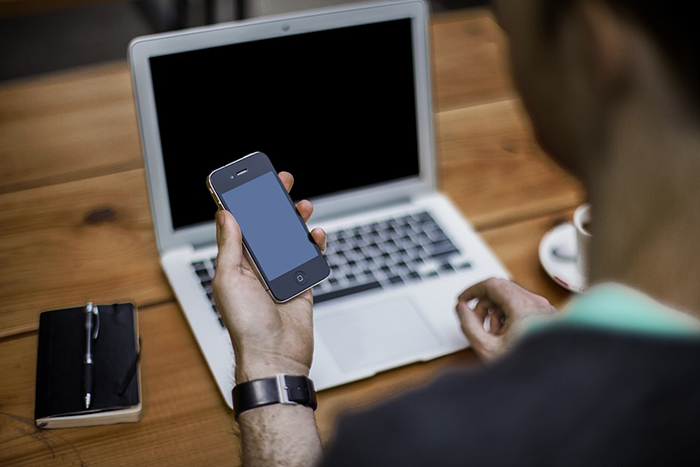 Your wireless service is a powerful tool that can make or break your company’s productivity. What if you could get a top-rated mobile business plan at a discount with no cost or commitment from your company? Well, now you can. With the UNA Purchasing Solutions AT&T Business Plan, you have access to one of the best wireless service providers worldwide while saving 22% on monthly service charges. Besides the obvious cost savings, your company will enjoy, you can also see an increase in productivity with the enhanced quality of service AT&T provides. 1. Improve efficiency through speedy and reliable connectivity. Don’t waste time trying to get a hold of a traveling co-worker. With reliable wireless, you can have quick access to employees or clients worldwide with no hindrance. Imagine clear connection, free of splotchy service or no cell zones. Now you can hold conference calls, send emails, and work remotely by taking advantage of a discounted mobile business plan. 2. Get connected to the information you need when you need it. Internal or external, people want quick answers. An excellent wireless service can connect you not only to the people who need you most but to the information you need most. Get access to the world-wide-web at the touch of a button, no matter where you are with AT&T’s LTE network. 3. Enhanced Customer Service by being accessible anytime, anywhere. Grant your customers some peace of mind with a secure network and speedy access to support. Business partners and employees can access the information they need with reliable wireless, resulting in happy customers and workers. 4. Streamline your processes and mobility. Widen the scope of your process with wireless. Now hard-to-reach places, like warehouses, can tap into a wireless process system. Manage all areas within your company regardless of geographic proximity to a server, improving efficiency and connectivity. You can have access to one of the top-rated wireless service providers worldwide and save 22% on monthly service charges. With the UNA Purchasing AT&T wireless plan, your company can increase productivity with the nation’s’ strongest LTE network at a fraction of the cost. Flexible contract terms and no-contract options make transitioning risk-free! Why take a risk on something which your business so heavily relies on? Go with the server that has the strongest LTE network at the lowest available prices. Sign up for the AT&T program takes minutes, and there is no cost or commitment to you. 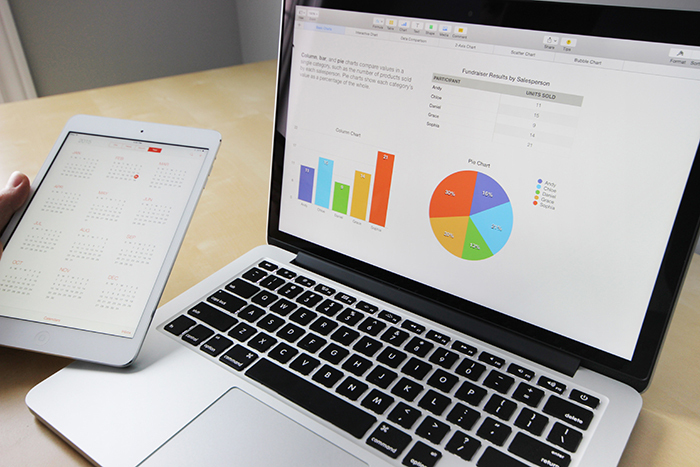 So you can start saving on your wireless service and boost your company’s productivity today! 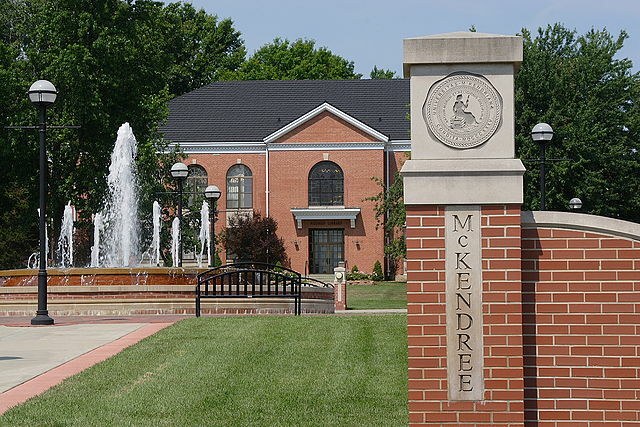 UNA President and CEO, Anthony Clervi, recently visited his alma mater McKendree University to encourage the next generation of business professionals to pursue their professional and personal goals. Since his graduation in 2008, he has gone from basic data entry to now the owner and President of a fast-growing buying group. Now Anthony is paying it forward by sharing his experience in the business world to inspire soon-to-be college graduates to plug away and make a difference in their sphere of influence. I had plenty of ups and downs. I was fired, I didn’t get jobs I thought I should have, and where I am today is not where I thought I would end up. But I knew I wanted more out of my life and career than my experiences had yielded. So I kept pressing in, working hard, and trying new things. Persistence is key and can unlock a successful career. Sticking with something, even if it’s hard, will get you far in life. It won’t always be easy. In fact, you should prepare yourself for discomfort. Get good at putting yourself in stretching situations, as it’s the only way you will move ahead in life and your profession. Learn how to take feedback and chose to grow from it instead of allowing your emotions to get the best of you. 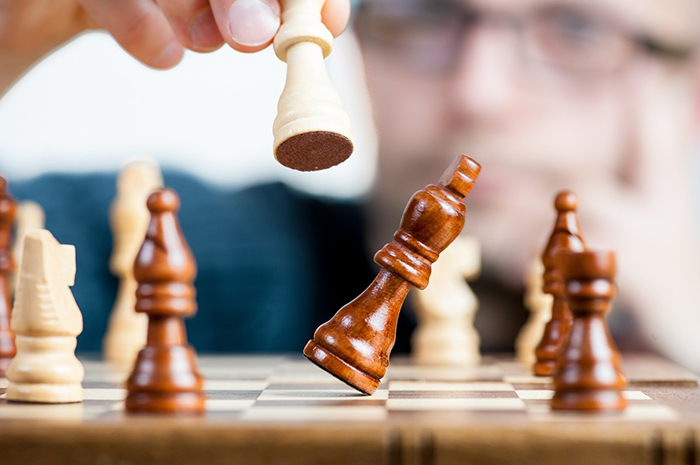 There is an old saying ‘you can either increase your income or your ego, but you can’t-do both at the same time.’ You want to win the person, not the argument, so make a choice to be a learner early in your career. Always work with purpose. Set a plan and be okay with the plan changing as long as you’re moving forward. Everyone is in a rush to get to the top. You can set yourself apart by being willing to put in 110% of your time and effort into becoming excellent and being willing to work harder on yourself than you do on your job. Develop an excellent work ethic and a learner’s mentality and the sky’s the limit. At UNA we are not only committed to saving your company money. We are invested in making a lasting change in the world through business. To check out other ways UNA is involved in the community and partner with us, check out Exodus Cry and follow along with us on Facebook and Twitter for updates on what’s new with the team! Associations, like any other organization or business, need to make money. However, the financial landscape of Associations is much more elaborate than what meets the eye. There is a significant segment of revenue streaming in from membership dues, but beyond that, there are several other avenues that can help bring in additional revenue. For example, revenue can come from the sale of programs or services to members and their constituents. This is known as non-dues revenue and allows Associations to be less dependent on membership dues. For the average Association, membership dues are the largest source of revenue, but surprisingly not by much. 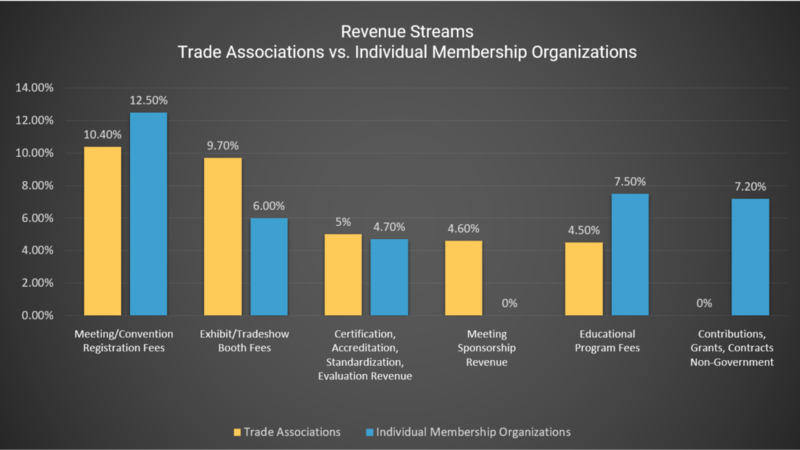 According to the ASAE Foundation’s Association Operating Ratio Report, 15th Edition, an average of 45.4 percent of trade association revenue flows from membership dues, while professional Associations report an average of just 30 percent. That leaves over half of the total revenue to be made up by alternative methods. These alternative sources of income can include revenue from tradeshow booth fees, event registrations, and other service offerings which are making up large shares of the revenue stream. Two emerging alternative revenue streams for Associations are affinity programs and fundraising. An increasing number of Associations are turning to affinity programs to generate non-dues revenue. An affinity program allows Associations to offer customizable discount programs to their members, at no cost to the Association. Their ability to leverage cost efficiencies as well as aid in the institutional knowledge about industries and member retention makes them a valuable asset for any Association. Beyond cost efficiency, implementing an affinity program can boost membership engagement and retention by offering members no-strings-attached savings that they cannot find anywhere else. UNA Purchasing offers its Association members a no-cost, easy-to-use benefits program, providing savings that can easily offset the cost of membership dues. It’s a quick and easy process to get rolling, so you can offer discounts to your members in as little as one week. Another emerging option for Associations with a healthy revenue is fundraising through a growing relationship with foundations. There are many foundations out there open to investing in the right place. Approach donors with sincerity and robust data for your best chance at wooing donors to invest in your Association. Look at places like DonorsChoose.org for more inspiration on fundraising or becoming a donor. Applying to foundations to raise funds for your Association is often easier and more profitable than one might think. Offer sponsorship options at booths or events, implement a fundraising program that helps generate additional monies, host a gala or special dinner to raise funds. In addition to any fundraising efforts that your Association may already participate in, consider opening up high-traffic areas (such as your website, social media, or newsletters) to display promotional material. Non-Dues Revenue: The Basics for Underfunded Associations and Chapters by Bob Jonas, Managing Director at Association Revenue Solutions, cites some great ideas for sponsorship and fundraising on behalf of your Association. There are alternative methods to create additional non-dues revenue to your Association. You do not have to live in dues dependency nor do you have to strategize on your own. 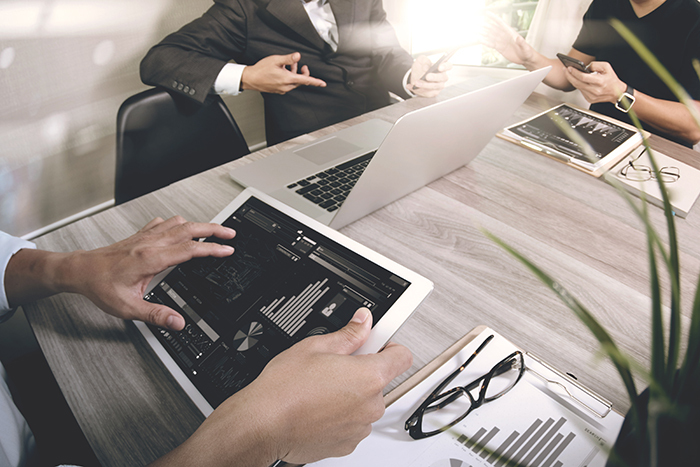 Partnering with a group purchasing organization can add a marketing and procurement lifeline to your Association, and with the right partner, you can find a one-stop-shop for an affinity program and member insights that will get your Association on the fast track to a healthier bottom line. 1. Need Some Marketing Help? Not only is implementing an affinity program entirely customizable by supplier partnerships, but we’ll also create a tailored, white-labeled landing page, ready to onboard your members. The landing page will be specific to your Association and will be accompanied by automated emails marketing the new benefits to your members. We know marketing is an ongoing process, so let us help you put your best foot forward. Having a hard time getting members to engage? Give them something to talk about. 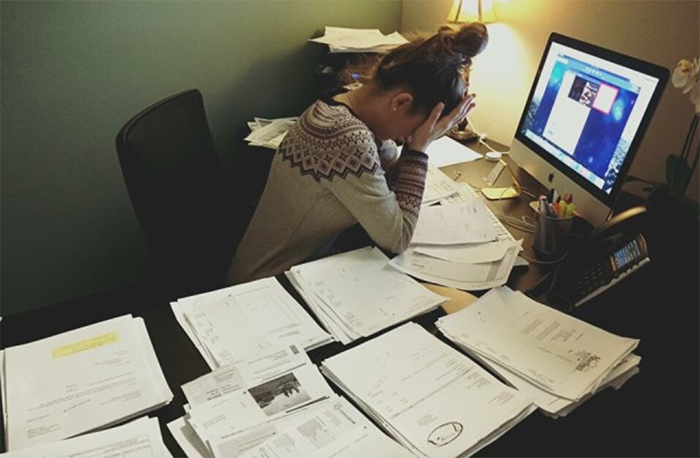 Think about implementing a program that will cut back on the costs associated with their day-to-day business expenses, from travel to office supplies. Nothing get’s people engaged like saving money on a regular basis! Continually coming up with new benefits for your members is hard. Let us take some of the burdens. By offering your members an affinity program, you are offering them a consistent stream of savings from a list of top-rated suppliers. Implement an affinity program now; they’ll thank you later. It’s not just the members that save money with an affinity program. Some GPOs or affinity partners, such as UNA Purchasing, can return a portion of its administrative fees paid by the vendors back to the association. Your association will enjoy an additional source of revenue that can be applied back to the association– or you can return it directly to your members based on their participation volume. The savings potential is endless! Tired of saying goodbye to members? Start building loyalty by saving your members money. By adding value to your members through a trusted discount program, you are basically putting money back in their pockets. Earn their confidence through consistent saving opportunities, making them more likely to stick around long-term. If you see a lull in membership enrollment, it might be time to spice up the value-added offering. The more services your association offers, the more attractive your association will become to new members. Providing an affinity program to your association members will save them both time and money. This will build trust and rapport with your members in a way that can lead to significant enrollment growth. Associations cannot force their members to buy products from certain suppliers. Therefore they do not have high committed volume. Without committed volume, it’s nearly impossible to negotiate an effective discount program with a vendor, from not only a pricing standpoint but also a service standpoint. An affinity program can guarantee your association committed volume by combining your orders with thousands of other businesses orders to negotiate the lowest possible rates for your association’s members. There is a lot of competition out there, and with the state of the economy, people are evaluating their bare-bones budget to see where cuts can be made. Don’t let your Association slip to the wayside. Prove your worth by providing a valuable overall membership package. Offer discounts on nationally-recognized providers that they can’t get anywhere else. If you find your members are hard to satisfy, maybe it’s time to implement an affinity program. From the customizable package to the extensive options, no one can keep a frown when they are saving cash! 10. Want To Save Money? Associations and their members want to save money. Who doesn’t? By collecting the buying power of thousands of other companies’ orders, you are ensuring savings for your members. While you might not have the connections to combine all these orders, GPOs and association affinity partners do. 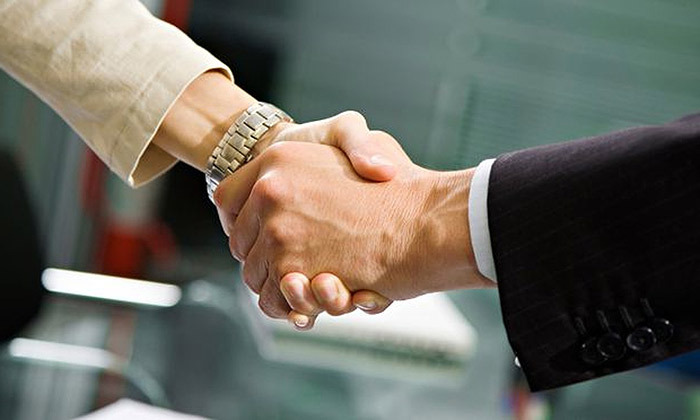 They use the collective purchasing power of their clients to negotiate the best programs with their suppliers. If you want your Association and its members to save money, it may be time to implement an affinity program.